Launched in Autumn 2017, the Cochlear Nucleus 7 Sound Processor was the world’s first Made for iPhone cochlear implant sound processor. 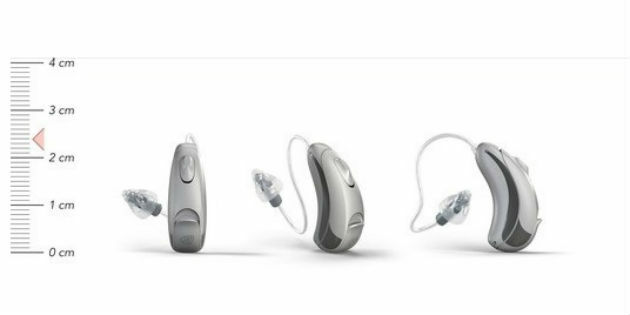 With the introduction of the AQ jam SHD with lithium-ion batteries, the Hamburg-based hearing system manufacturer HANSATON is adding a behind-the-ear model (BTE) to its portfolio of rechargeable hearing systems with SHD technology. 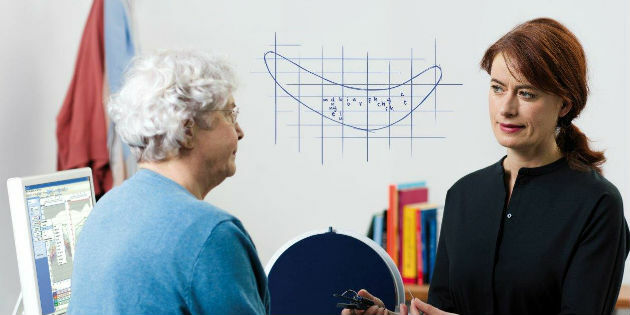 The amplivox otowave 102 has been serving thousands of audiologists and hearing care professionals since its introduction in 2009. 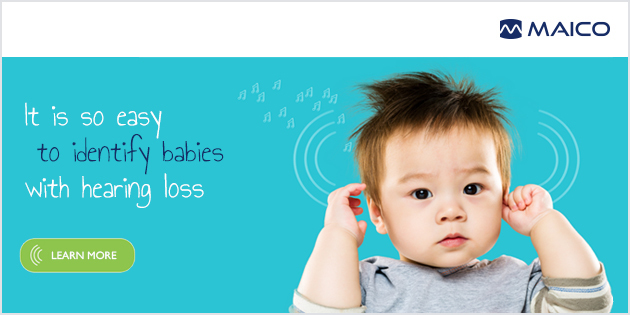 MAICO Diagnostics introduces a new webpage dedicated to newborn hearing screening. 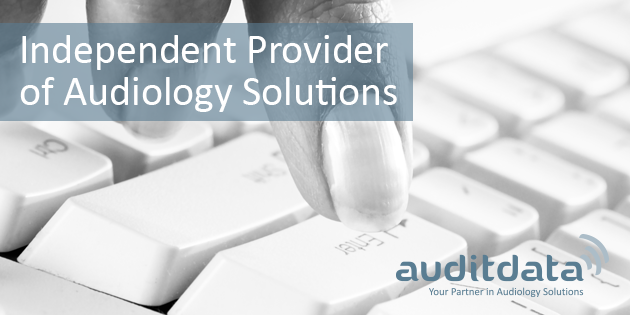 As the global hearing profession faces change and what seems to be many threats, we think it is imperative that businesses have access to the best tools and data. Three things are key to survive and thrive. Hansaton is presenting its latest RIC hearing system in the sound SHD product family, which offers binaural features for a natural hearing experience and connects directly to Bluetooth® capable* telephones and smartphones thanks to 2.4 GHz wireless technology. 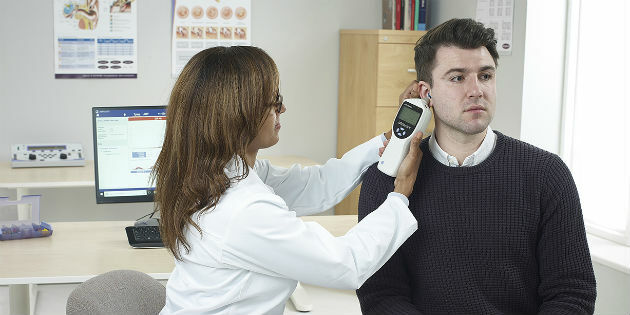 Otometrics announced that the March release of the Sivantos fitting software CONNEXX is compatible with Otometrics Aurical based on the new Inter Module Communication 2 (IMC2) standard. Oticon Medical has introduced a new, pre-assembled version of the company’s popular Ponto Softband™ for bilateral users. 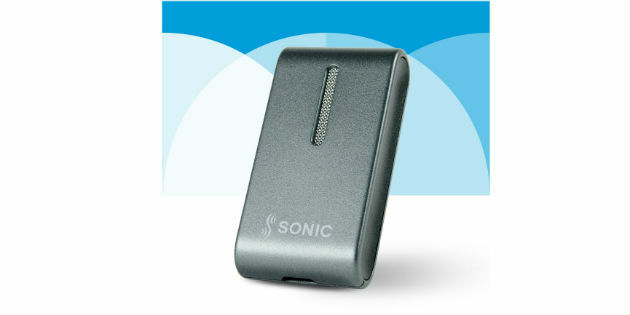 Sonic expands Enchant’s wireless connectivity options with the introduction of SoundClip-A. 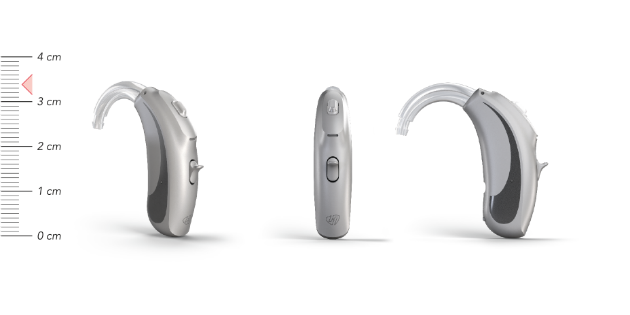 Unitron today announced the release of Moxi™ ALL, a rechargeable hearing instrument that connects directly to any mobile phone.